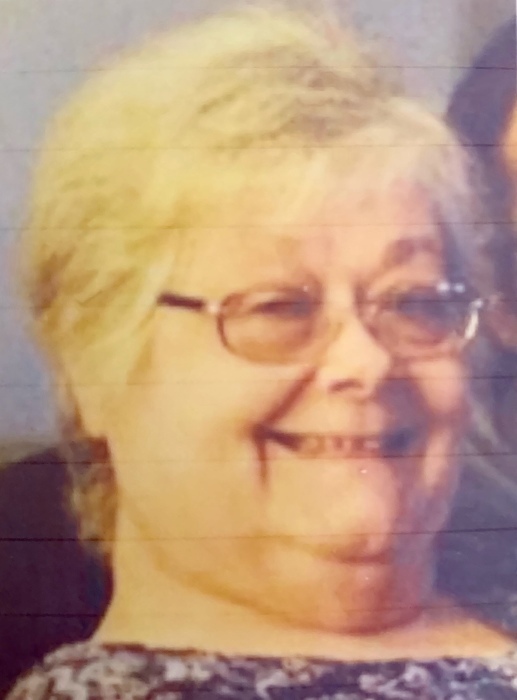 Elaine Kay Wynkoop of Lizton, Indiana passed away peacefully on April 6, 2019 in Majestic Care of Avon. Mrs. Wynkoop was born on July 28, 1946 in Tuscola, Illinois to Frank and Mildred (Sconce) Haines. She married the love of her life, Terry Wynkoop, on September 24, 1966. They enjoyed 52 years of marriage and have two wonderful daughters, Beth and Amie. She was a loving homemaker who enjoyed crafting, garage sales, and soap operas. Most of all, she was a light to her family and friends, going out of her way to care for and to help others. Survivors include her husband, Terry Wynkoop; her daughters, Beth (husband Don) Cummins and Amie (husband John) Hanson; her brother, Rick (wife Nancy) Sconce; her sister, Myrna (husband Bernie) Worrell; her three grandchildren, Joshua (wife Kimberly) Trapp, Mandy Trapp, and Scott Cummins; and her two great-grandchildren, Kayleigh Trapp and Olivia Rinsch. In addition to her parents, she was preceded in death by her sister, Shirley Bixler, and her son-in-law, Rodney Trapp. Friends and family will gather from 5pm to 7pm, Wednesday, April 10, 2019, in David A. Hall Mortuary, Pittsboro, where funeral services will be held immediately after. While flowers are appreciated, memorial gifts are suggested to the American Heart Association and American Diabetes Association. The family would also love for everyone to perform a random act of kindness and pay it forward in Elaine’s honor. Arrangements are entrusted to the care of Eric MD Bell, Funeral Director.